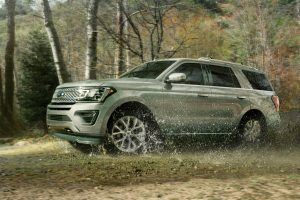 Home » Ford Expedition » Should You Choose a New 2019 Ford Expedition or a New 2019 Ford Expedition MAX at Brandon Ford in Tampa FL? Should You Choose a New 2019 Ford Expedition or a New 2019 Ford Expedition MAX at Brandon Ford in Tampa FL? The new Ford Expedition lineup at Brandon Ford in Tampa, FL, is a unique breed among the 2019 Ford SUV lineup – and not just because it’s the biggest, most powerful and most capable new Ford SUV available today. We say it’s a unique breed because it offers two unique model lineups – the 2019 Ford Expedition lineup and the 2019 Ford Expedition MAX lineup, each of which features multiple trim levels. So, which 2019 Expedition trim level should you choose. Or, better yet, what are the differences between the two new Expedition lineups? That’s exactly what we’re going to cover here as we examine the 2019 Ford Expedition trim levels available at Brandon Ford. As we mentioned in our introduction, the 2019 Ford Expedition lineup consists of new Ford Expedition trim levels and new Ford Expedition MAX trim levels. The 2019 Expedition lineup features the 2019 Ford Expedition XLT, the 2019 Ford Expedition Limited and the 2019 Ford Expedition Platinum. The 2019 Expedition MAX lineup features the 2019 Ford Expedition MAX XLT, the 2019 Ford Expedition MAX Limited and the 2019 Ford Expedition MAX Platinum. Are There Any Differences Between the 2019 Expedition and 2019 Expedition MAX Trim Levels? The main difference between the 2019 Ford Expedition lineup and the 2019 Ford Expedition MAX lineup is the amount of passenger and cargo space you get – which you can learn all about by clicking the link after our introduction. A main difference between the trim levels themselves is the fact that the 2019 Expedition Platinum and the 2019 Expedition MAX Platinum feature a standard 3.5-liter EcoBoost V6 Platinum Series engine that offers more power than the rest of the lineup’s standard 3.5-liter EcoBoost V6 engine. 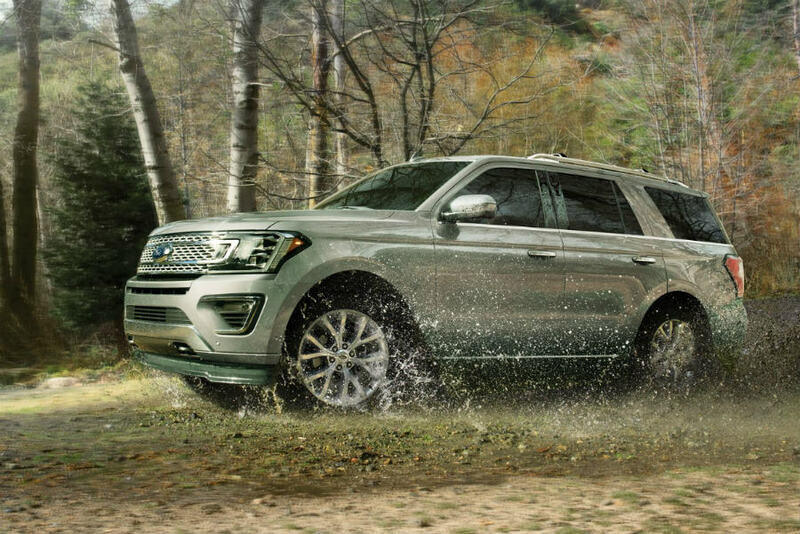 For more on the 2019 Ford Expedition lineup and all of our other new Ford cars, trucks and SUVs, please get in touch with our staff here at Brandon Ford in Tampa, FL. When is the All-New Ford Escape Coming to Brandon Ford in Tampa FL? What are the All-New Trim Levels Available for the All-New 2020 Ford Explorer Lineup at Brandon Ford in Tampa FL? This entry was posted on Friday, December 28th, 2018 at 8:00 am	and is filed under Ford Expedition, Trim Levels. You can follow any responses to this entry through the RSS 2.0 feed. Both comments and pings are currently closed.